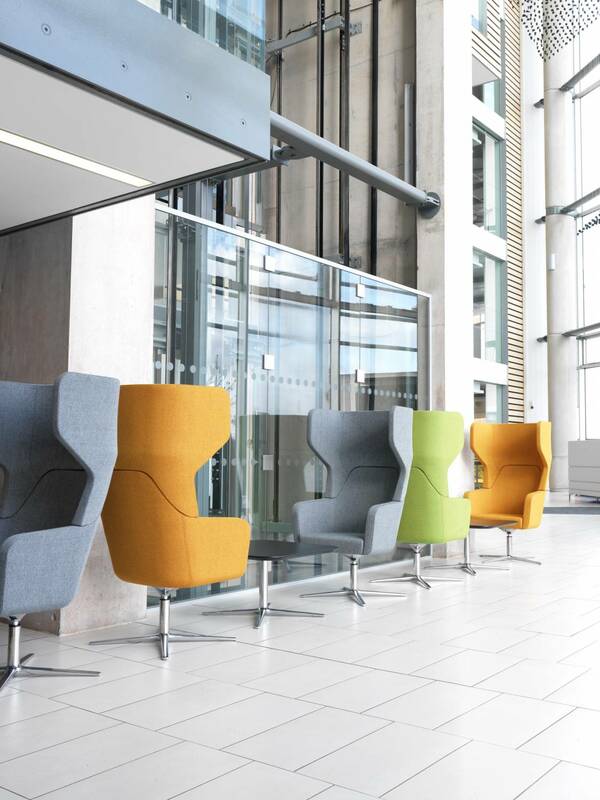 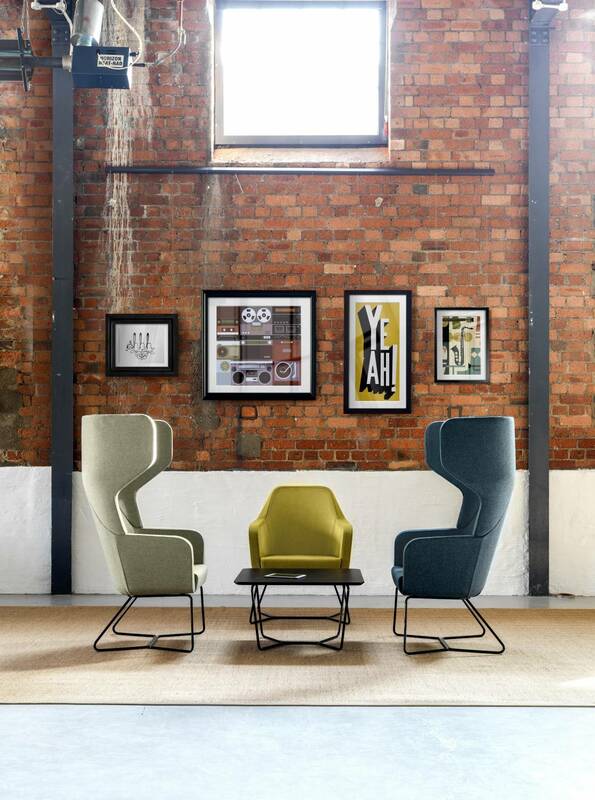 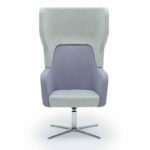 Harc Tub chairs suite with the full Harc range. 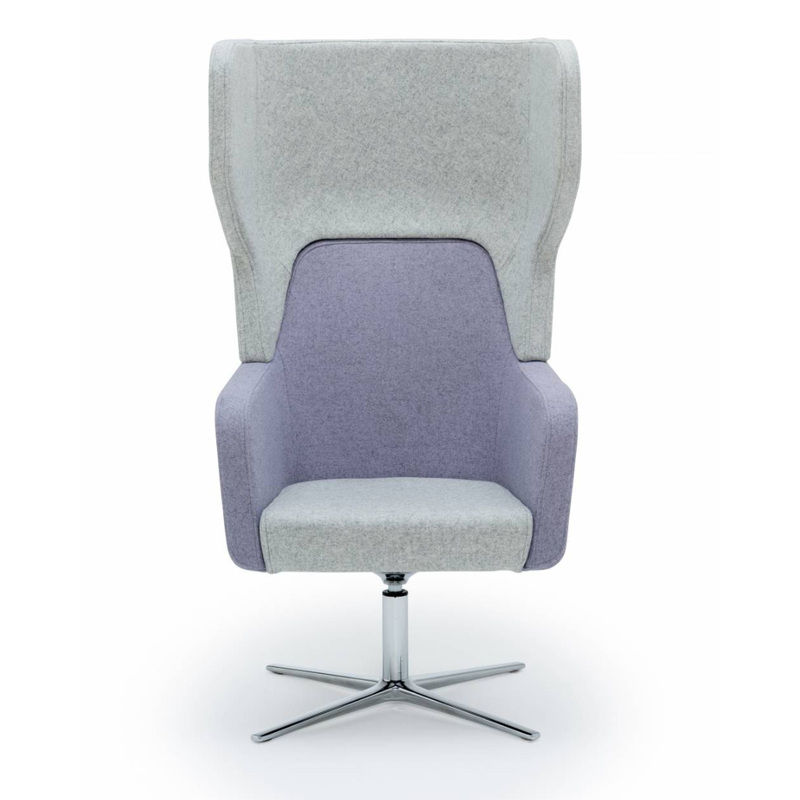 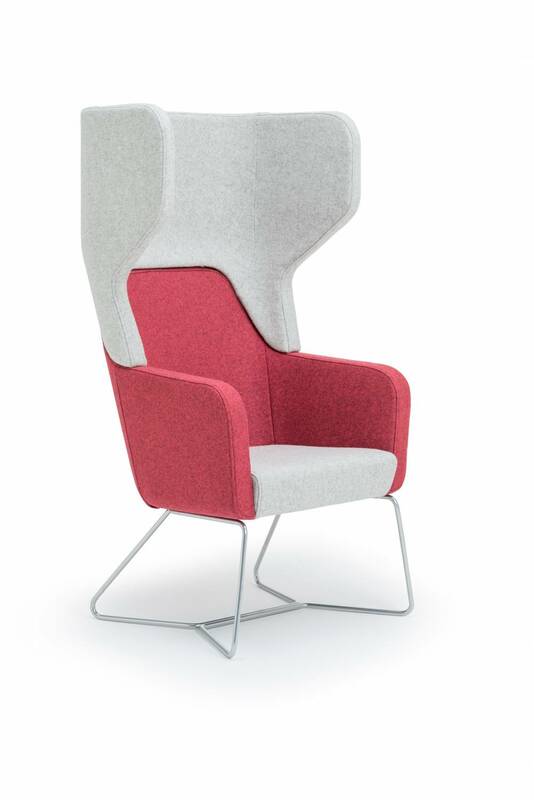 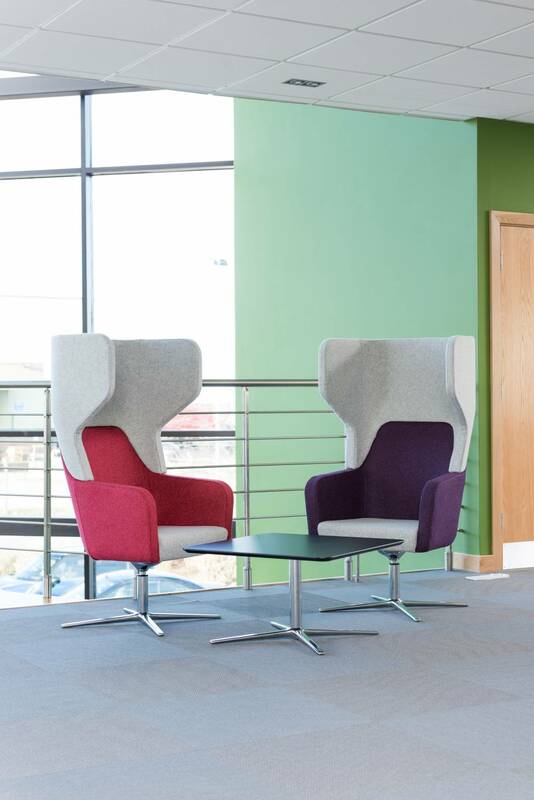 The two heights offer a lounge chair, and a meeting chair scaled for working at a table. 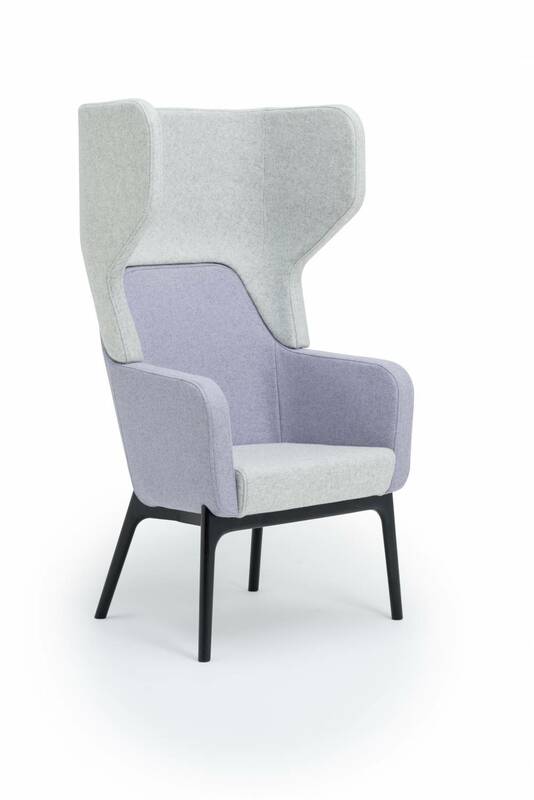 With the wrap around acoustic high backs, the tub chairs become secluded spaces, intimate and private places to concentrate, listen and focus attention on tasks.